Search Engine Optimization or SEO is the process of making a site rank high in search engines such Google. Be conscious of what people are searching for and use those terms in your content. We're here to help you tailor your site's keywords to those used by your prospective customers. 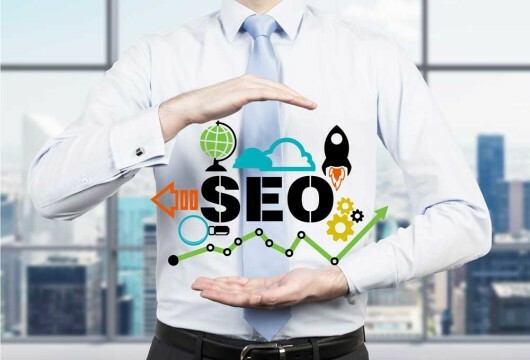 We will help guide you through changes in the way search engines work. For example, we've heard a lot of questions and concerns about Google's new policy about mobile friendly websites. To summarize, if your website is not mobile friendly your search engine rankings will be affected. You can read more here. If you are wondering if your site is mobile friendly, you can give us a call or test your site by going here. Having a mobile friendly and responsive website is important.In 2012, 25% of American web traffic was on mobile devices. In 2014, that number grew to 60%.That number may seem high, but next time you're at a restaurant or ballgame look around. You'll notice how many faces are looking down at their phones.This is the time of year when many of us are already starting our long range budget planning for next year.If your plans call for modernizing your website's look and making it a mobile friendly responsive site, let's get started!